The Commonwealth Wirraway was a version of the North American NA-33 produced in Australia, where it was seen as a general purpose aircraft. 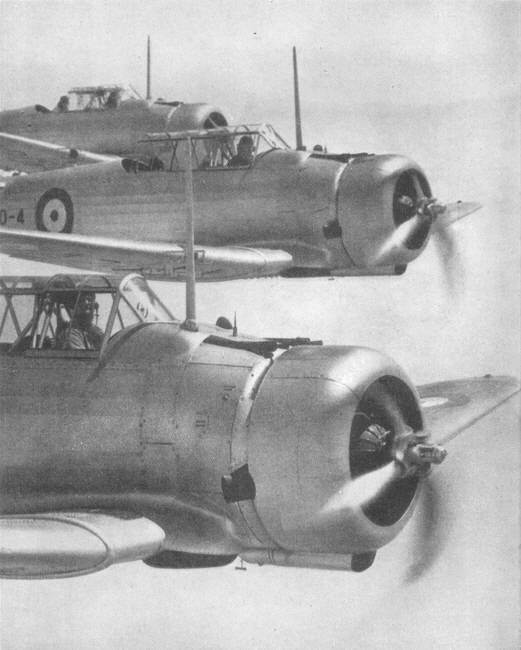 The Wirraway was produced to support the pre-war expansion of the R.A.A.F. and to help create an Australian aircraft industry.